Now is a great time to pick up a new television, as Amazon is offering big deals on various HD and 4K TVs as part of the Prime Day 2018 sales event. Online shopping enthusiasts already know that Amazon Prime Day is upon us, and right now is high time for consumers to browse through all the various deals and discounts the retailer is currently offering. Among Prime Day deals on things like video games, computer components, and toys, users who have been waiting to pick up a new display will find tremendous discounts on a selection of HD and 4K televisions. Keep browsing to discover the biggest sale prices on new HD and 4KTVs from brands like Sony, Toshiba, LG, and TCL. 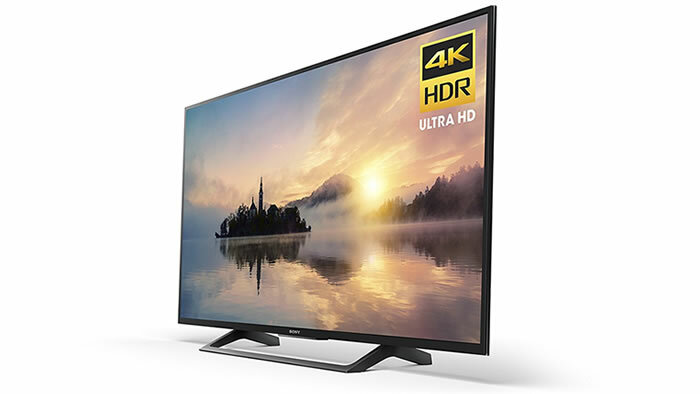 Some of the hottest deals on standard HDTVs and 4K television sets are being offered on the new Toshiba series produced in conjunction with Amazon, the likes of which feature built-in Fire TV functionality. The new Toshiba 4K sets in particular should be a good match for users trying to find a 4K display on a budget, as they're priced to move quickly and can run most of the biggest 4K streaming services without the need for any additional set-top boxes or devices. As usual, there are loads more Prime Day deals and discounts to be had, and users can find the latest by heading over to the Amazon Prime Day 2018 website. Otherwise, we've got a few different deal roundups available for readers over on Shacknews' Amazon Prime Day 2018 home page.